As I was getting ready to release the first episode this morning (it’s released now!) 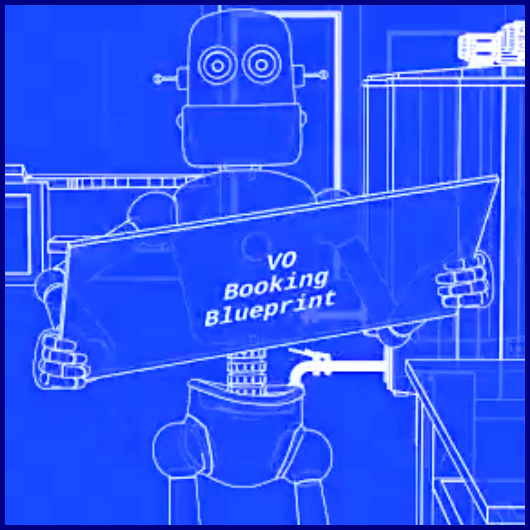 of the free VO Booking Blueprint class I put together for you, it struck me how often in life we miss the simple stuff, and it can easily trip us up. We forget our wallet or phone as we head out the door. We walk into a class without a notebook. We order something online without checking reviews or prices – we just assume Amazon is the cheapest. 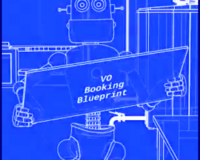 The same things can happen when we’re getting an audition together for a voice over gig, and that’s what I talk about in this first lesson of the Blueprint. In this lesson, I show you the most common basics we overlook when auditioning. I also show you easy ways to avoid missing that simple stuff – to make your auditions sound amazing. A 30% Discount On Audition Psych 101 – This Thursday!